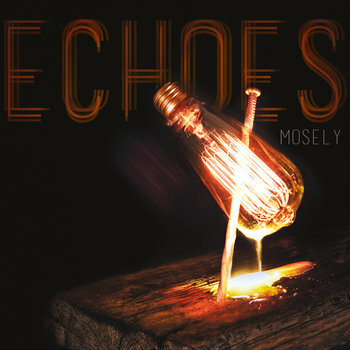 Mosely delved into their more eclectic side to deliver this 2018 release, entitled: Echoes. The songs have a more mature sound, with the same signature harmonies and male-female vocal dynamic. Gold records, golden tickets, golden retrievers. When things are made of gold, it's usually a good thing. 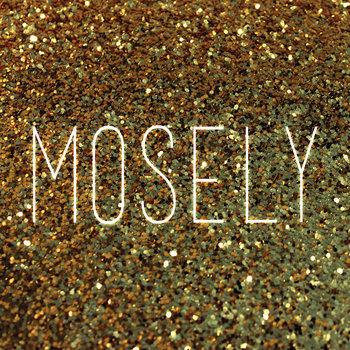 Gold is considered to be precious and for Mosely, this record is a collection of their very best. It could have easily been titled, "The Breakup Songs", exploring the more emotional side of the band and drawing from personal life experiences. 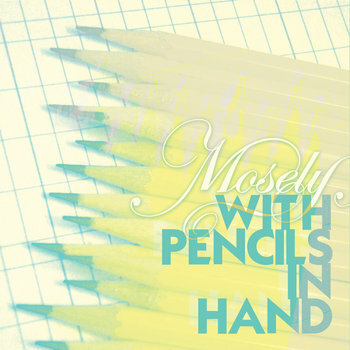 From failed relationships to what it's like to fall in love with someone who gets you, this album stays true to Mosely's roots and will undoubtedly make you feel something. 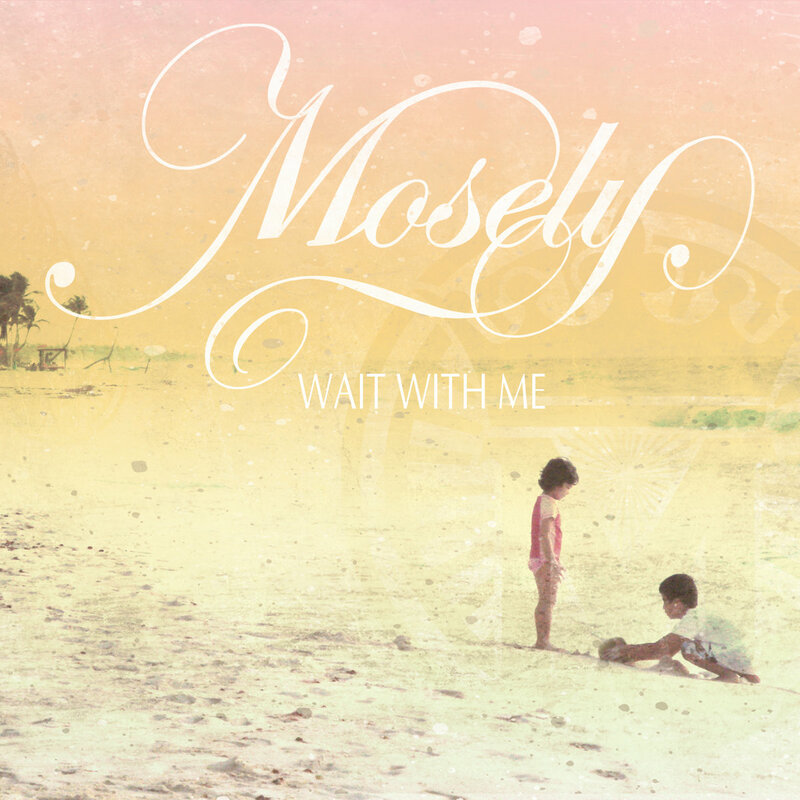 This song talks about going through depression while in a relationship and the war that goes on inside the mind to try to cling to hope.